Have you heard the buzz about LED lighting and want to know more? Our guide to LED lighting tells you everything you need to know about choosing LED lighting for your home. LED lighting is the latest innovation in lighting technology. LED light bulbs are extremely energy efficient, long lasting and cost effective when compared to traditional incandescent and CLF bulbs. How does LED light work? An LED (or a light emitting diode) uses a semi conductor, which contains electrons. When an electrical current is passed through it, the electrons move around and the LED emits light. This smart technology has only recently been utilised for home lighting. LED lights don’t include a filament, so they produce much less heat than other type of light bulbs. As a result, they consume a very low level of electricity. Although the technology has been around for a while, used in remote controls and digital displays, LED lighting in the home has recently grown in popularity because people are realising it’s many benefits. Energy efficient: LED lights offer up to 90% energy savings compared to other types of bulbs. Traditional bulbs waste a lot of energy on producing heat. As LEDs produce very little heat, most of the energy goes to lighting your home. So it is a much more energy efficient way to light your home. Money saving: As a result of their energy efficiency, LED light bulbs are much more cost effective than traditional bulbs. Switching to LED will significantly reduce your electricity bill. Although LED bulbs may initially cost up to five times more than their traditional counterparts, the reduction in energy use means you will soon start saving money on your electricity bills. LED light bulbs use as little as 10% of the energy used by traditional bulbs to produce the same amount of light. Long lasting: LED bulbs have a much higher life span, lasting around 50,000 hours compared to 10,000 from CFL bulbs and 1,000 from traditional bulbs. LED light bulbs can last 10-20 years, meaning that constant light bulb changing will be a thing of the past. Fast acting: Unlike low energy CFL bulbs, which take some time to warm up to full brightness, LED bulbs light up instantly at the flick of a switch. Eco friendly: As LED bulbs use less energy to produce the same amount of light, they are much more environmentally friendly than other types of bulbs. They are much longer lasting which means you don’t have to buy new bulbs and throw away the old ones as often. And when you do, LED lights are recyclable. LED bulbs will help you to live a greener life and reduce your carbon footprint by cutting down on energy waste and pollution. Safe: Unlike other types of bulb, LED light bulbs don’t contain any toxic chemicals or materials and they don’t produce any UV rays, so they are completely safe. LED’s run on a very low voltage, increasing electrical safety. Bright: LED lights are much brighter than their energy saving predecessors, CFL bulbs. 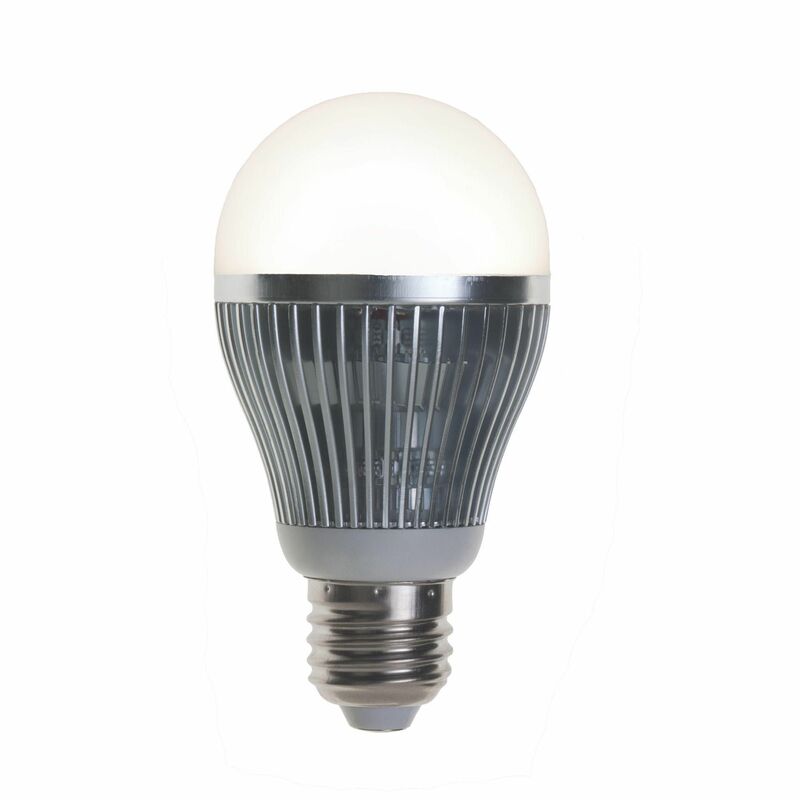 CFL light is often known for being a bit dull but LEDs give off a consistent bright light. How can I make the switch to LED? Making the switch to LED couldn’t be simpler. 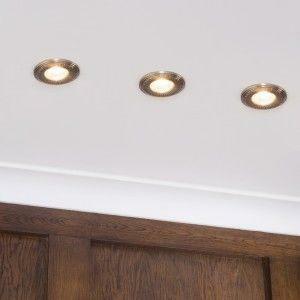 Once you know what to buy, LED lights are as easy to install as traditional lights. 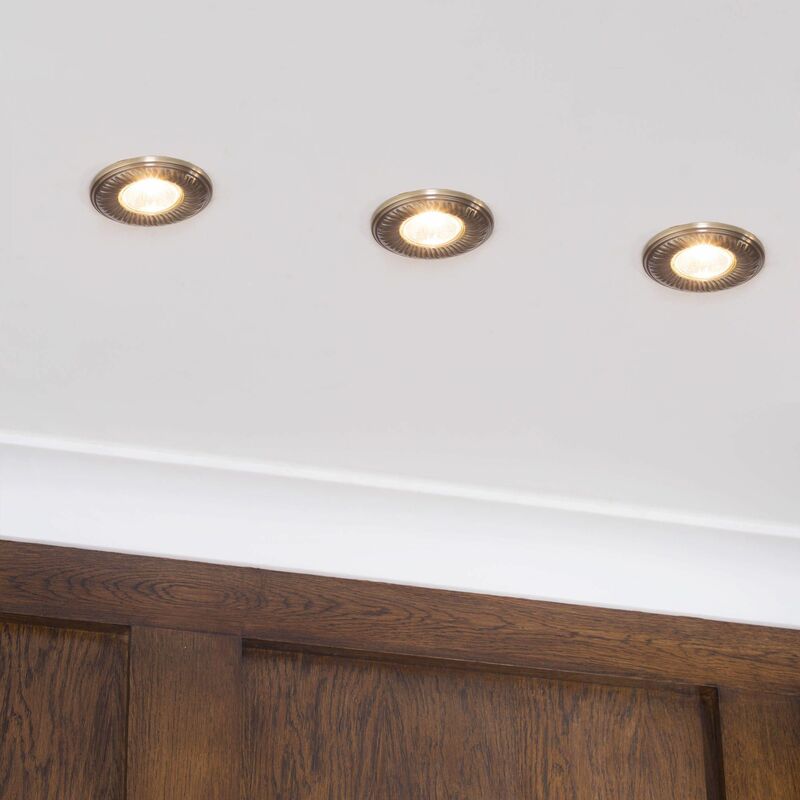 If you’re replacing traditional bulbs with new LEDs, simply match the base of the bulbs. LED bulbs are now available in most popular types of fittings, including Bayonet, Edison and GU10. 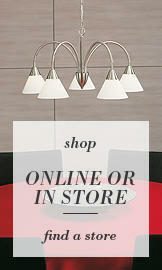 There are however a few things to consider before you purchase your new lights and bulbs. Colour: LED bulbs can be produced in a range of different colour temperatures, from “cool white” to “warm white”. Warm bulbs replicate the slightly yellow glow from a traditional light bulb and are perfect for home use. Cool coloured LED bulbs are a popular choice for office spaces and professional environments but can also work well in kitchens. Brightness: Like traditional bulbs, LED bulbs come with varying levels of brightness. However, rather than using watts to measure brightness, LED bulbs are generally measured in Lumens. A Lumen is a measure of the actual brightness of a light. At Litecraft, we have converted our LED light bulbs into watt measurements, to make it easier for you to switch. LED bulbs need around 10 times less energy, so roughly speaking, a 30 watt incandescent bulb is equivalent in brightness to a 3 watt LED bulbs, a 60 watt incandescent bulb is similar to a 6 watt LED bulbs, and so on. 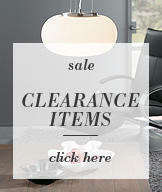 Take a look at the product details for more detailed information. Litecraft have been keeping up with lighting innovation for 60 years, and we know everything there is to know about converting to LED. If you need more information or help with switching, please get in touch.